Thank you for your interest in making ALS Society a part of your special day! 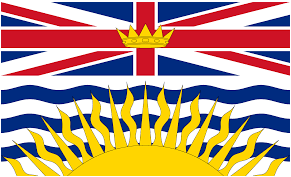 Marking a special occasion by donating to ALS Society of BC is a wonderful way to honour a loved one with ALS, make a difference, and/or give back. 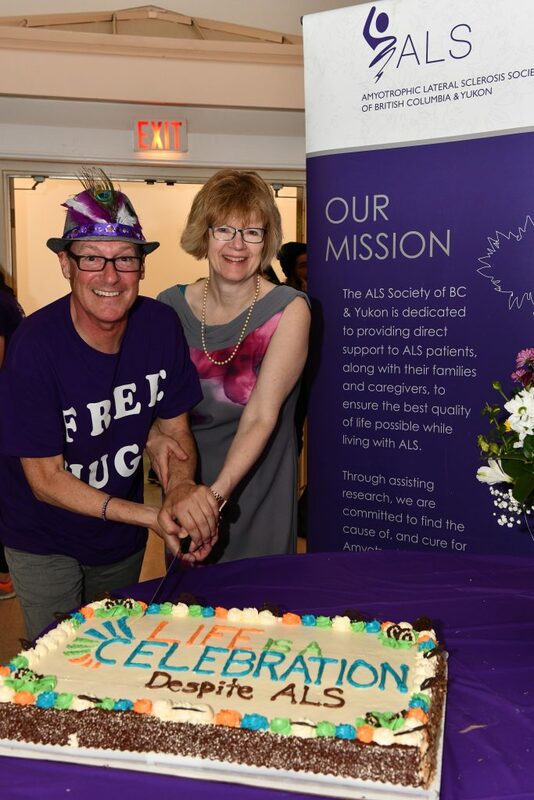 We at ALS Society of BC are privileged to work alongside and support such a passionate community of people. Wedding, Engagement, Anniversary, Wedding Shower, Graduation, Birthday, Retirement, Baby Shower, Religious Ceremony and more…. If you have questions or need some guidance to get started, please contact info@alsbc.ca.